>While on lunch yesterday, I noticed a new Cupcake spot and it shocked me, because I am in that plaza at least once a week and just noticed it today! I mentioned on a Twitter post a while back how much I love cupcakes! Well, I will no longer have to wait until I trek downtown, there is a spot right by the job, (probably not a good thing)Gigi’s Cupcakes. 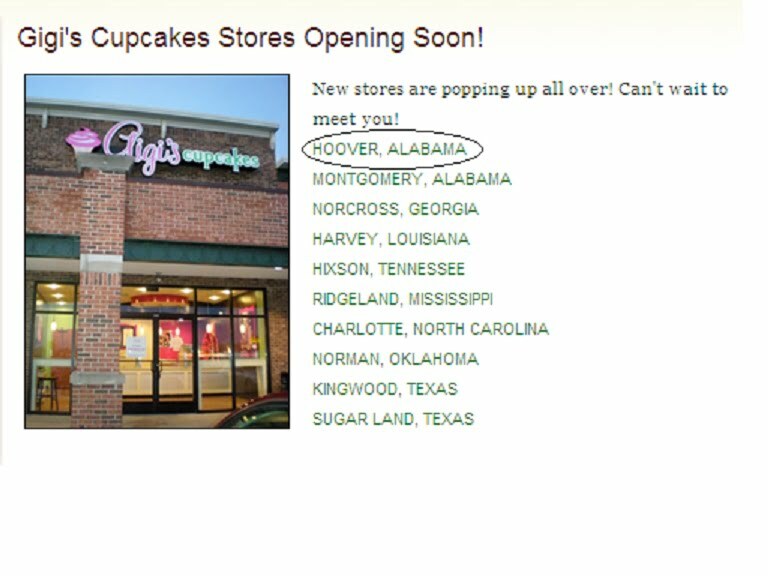 My location is circled and it’s not open yet, but no worries, I’ll keep my eyes peeled for the Grand Opening LOL! 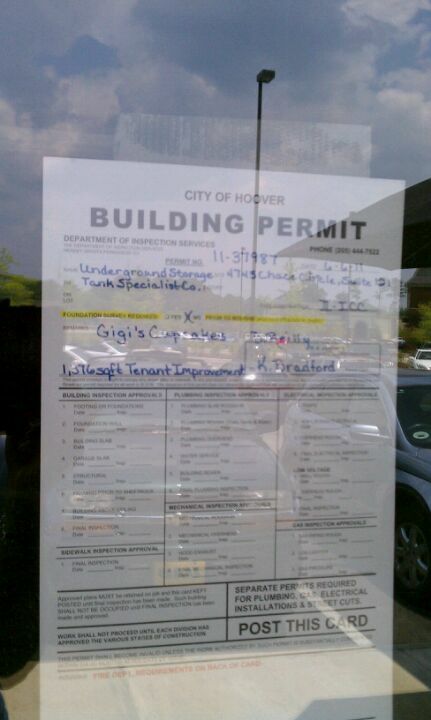 Looking forward to trying Gigi’s Cupcakes when they open! 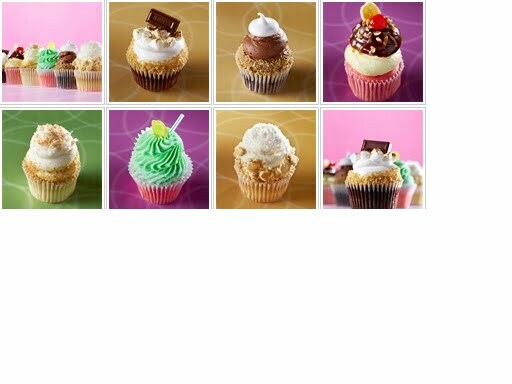 One Response to >I LOVE Cupcakes!! >We have those here. Never tried it. Let me know how it is.